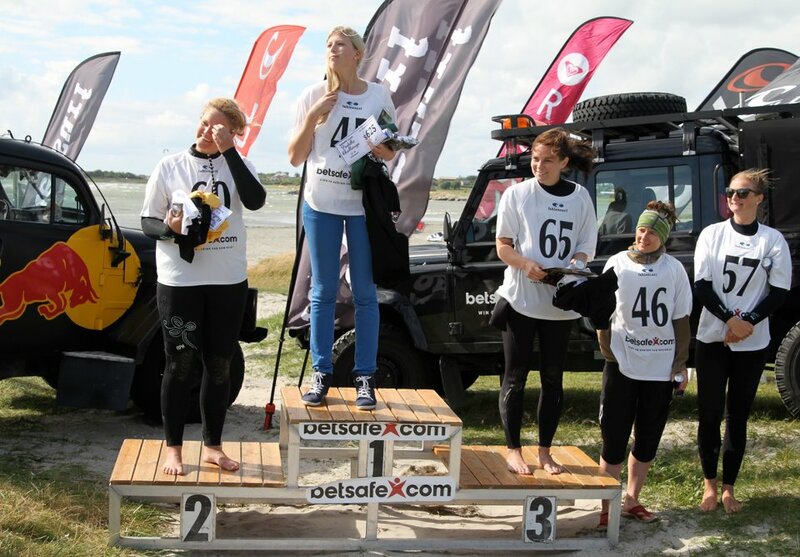 The 2012 Betsafe Paddle Challenge, the latest instalment of the Stand Up World Series, was held in beautiful Varberg, Sweden this weekend. The Danish Viking aka Casper Steinfath dominated the weekend, finishing Saturday’s 20km Long Distance race ahead of Sweden’s #1 paddler, Magnus Lindstedt, before cruising to victory in Sunday’s Sprint Race. Meanwhile in the women’s race it was Maja Söderlind who secured the overall victory, thanks to an extremely impressive performance in the Distance race. 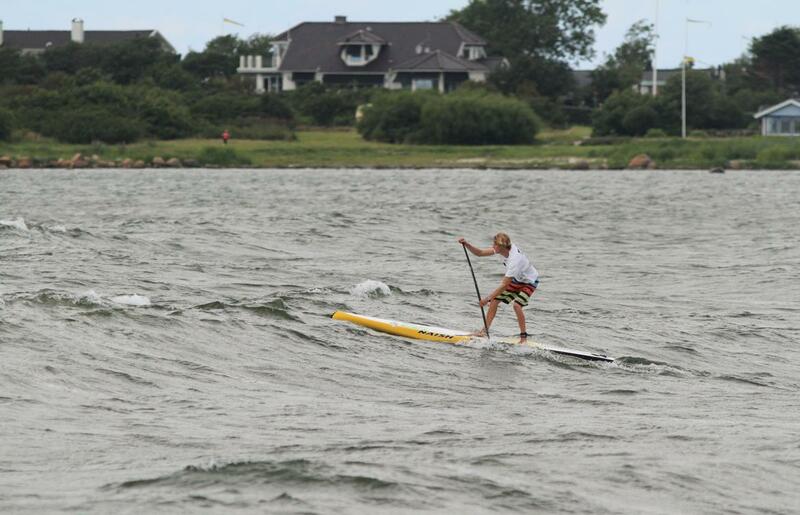 The field wasn’t the biggest ever seen at a SUP race, but the venue was amazing and the fact the organisers (Fahlen Surf and SUP.se) pulled off a stand up paddle race in Sweden with $5,000 prize money is an amazing achievement. 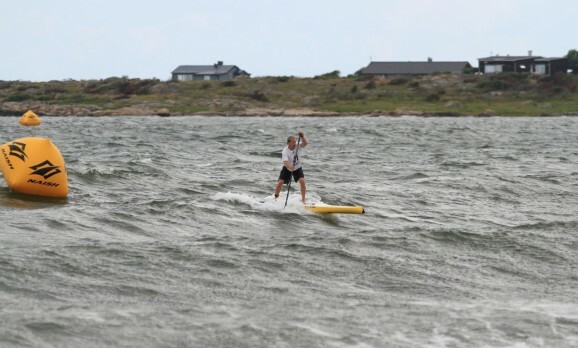 It’s a good sign for SUP racing in Scandinavia and also puts the prize money at races in Hawaii, Australia, and pretty much every other part of the world to shame!